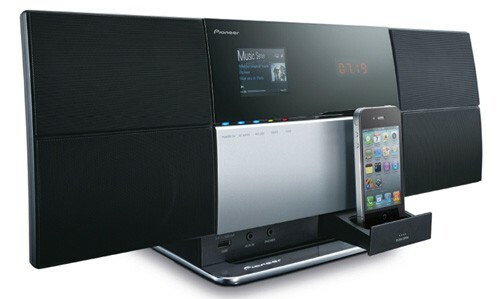 Had your eye on an AirPlay accessory for your iPhone or iPod touch? 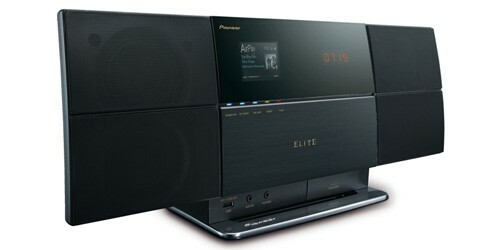 Well, Pioneer is looking to help you pull the trigger on one. The company has announced a new set of AirPlay Music Tap systems that enable access to your music library without being chained to a peripheral. By connecting one of these bad boys to your home WiFi or ethernet network, you'll be able to access your entire iTunes library in various locations throughout your home -- after you install Apple's Remote app, of course. Other features include a 2.5-inch full-color LCD display, Pandora, iHeartRadio, vTuner internet radio and Air Jam, which allows for playlist sharing on your arsenal of the company's Music Tap systems. When this pair drops in October, you'll have your choice of the X-SMC-3-S for $400 or the more dapper, bluetooth-enabled X-SMC4-Elite for $480. You can take a peek at the Elite, along with the full PR, after the break.